We use this page to post information related to potential hires, vacant positions and training programs. 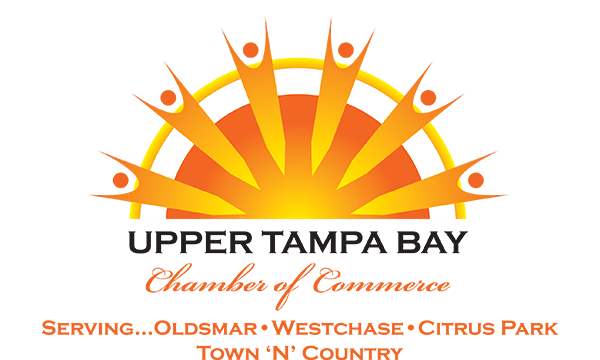 If you have a vacant position you would like posted simply contact Jerry Custin at jcustin@utbchamber.com or 813-855-4233. Hiring information will be collected from a variety of sources including Career Source, local schools and colleges as well as individual applicants. The following resumes are from Career Source Pinellas. The individuals are pre-screened, job ready and come with hiring incentives. Please read this Career Source Resumes for details. The individual skill credentials are in soldering and certified production technician. Here are the resumes. Dermazone has an opening for a Shipping/Materials Handler. Click here for description. Cardio Command is looking for a buyer/planner. Click here.